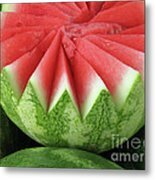 Queen duvet cover (88" x 88") featuring the image "Ripe Watermelon" by Ann Horn. Our soft microfiber duvet covers are hand sewn and include a hidden zipper for easy washing and assembly. Your selected image is printed on the top surface with a soft white surface underneath. All duvet covers are machine washable with cold water and a mild detergent. Many thanks for your kind comment, Delores. Thanks so much for your 'delicious' comment, Debi. Many thanks for your gracious comment, Ruth. Many thanks for your kind comment, Joan. Many thanks for your gracious response, Morris. Many thanks for your kind comment, Cathy. Many thanks for your gracious comment, Sunil. Much appreciated. Many thanks for your gracious response, Dominique. Much appreciated. 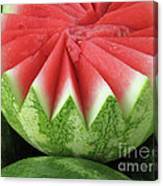 Beth, many thanks for featuring Ripe Watermelon in the SWEET INDULGENCE group. 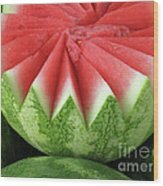 Beth, thank you for featuring Ripe Watermelon in the 500 And Beyond Fine Art group. Very much appreciated. This wonderful fine art photo is with pleasure featured on the Homepage of FAA Group "SWEET INDULGENCE"... Beth........ You are invited to add your photo to the group�s " Featured Photographs " thread as a permanent archive. Many thanks for your delicious comment, Beth... and for your kind invitation to add it to your groups. Will do! 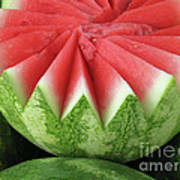 Pamela, thank you for featuring Ripe Watermelon in the Abc Group - Y Is For Yummy. 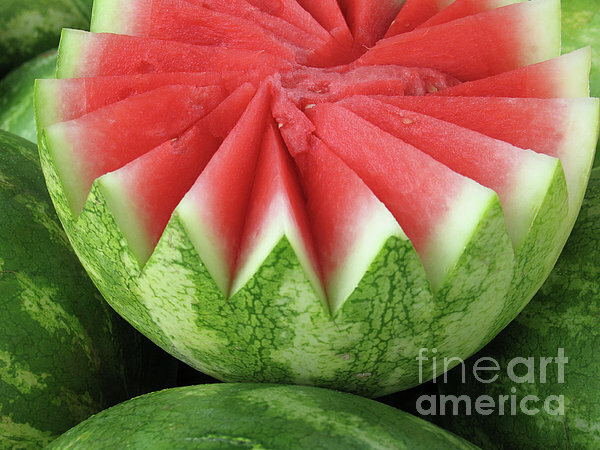 David, many thanks for featuring Ripe Watermelon in the Midwest America Photography group. Thank you very much for your kind comment, Kathy. Yes, delicious! Ripe, juicy watermelon for healthy, low calorie, summertime eating. Photographed in Michigan. Copyright 2006 Ann Horn. ALL RIGHTS RESERVED. This copyrighted image does not belong to the public domain and may not be reproduced, copied, altered or manipulated in any way without the written permission of Ann Horn. ann-horn.pixels.com. 1 card sold. 1st place in Watermelon contest, 5/9/2015. pixels.com Group Features: Sweet Indulgence. 500 And Beyond Fine Art Group. Abc-Y Is For Yummy. Midwest America Photography. 500 Views. Comfortable Art.